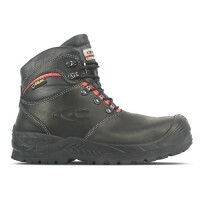 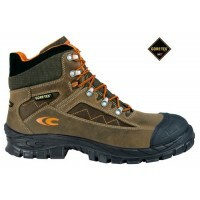 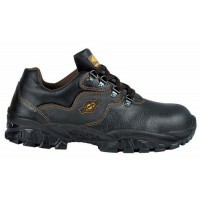 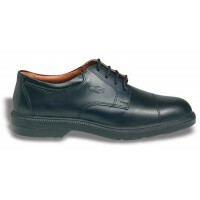 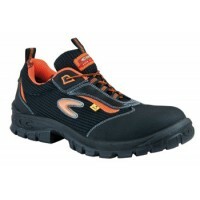 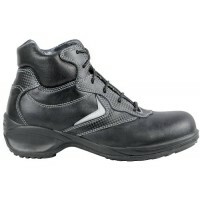 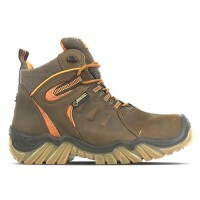 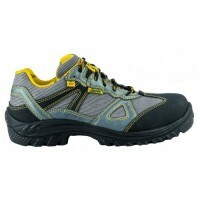 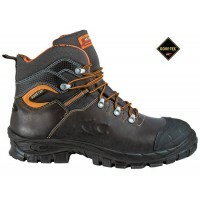 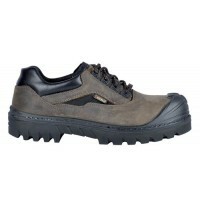 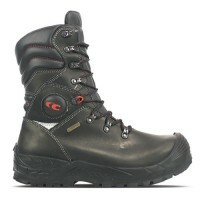 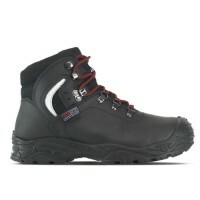 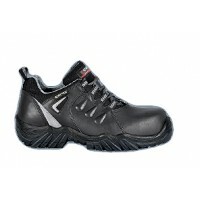 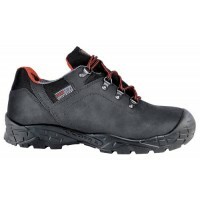 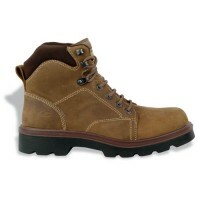 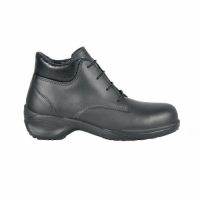 Cofra Safety Footwear originates from the south of Italy, known as one of the upcoming brands in the safety industry. 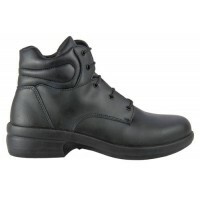 At Snickers Direct, we have a huge range of Cofra safety boots for sale, ideal for a range of work environments and industries. 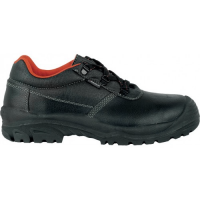 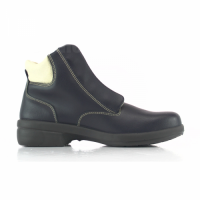 From classic safety boots to safety trainers and wellingtons, we have a huge variety of Cofra safety footwear available to suit your needs. 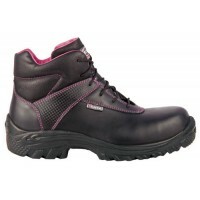 Cofra Alexia Ladies Work Boots With Steel Toe CapModel: Alexia CofraDescrip..
Cofra Anise Womens Safety BootsModel: Anise CofraDescription of the Cofra Ladies Anise Sa..
Cofra Brigitte S3 SRC Ladies Work Boots With Steel Toe Caps & MidsoleModel: Brigitte CofraDescri..
Cofra Elaine Ladies Safety Boots Aluminium Toe Caps Composite MidsoleModel: Elaine CofraDescription ..
Cofra Lorely Ladies Safety Boots With Steel Toe CapsModel: Description of the Cofra Lorel..
Cofra Land Ladies Work Boots with Midsole & Steel ToecapModel: New Land CofraUPPER Water ..
Cofra Golden ESD Brogue Safety Shoes With Steel Toe Caps Model: Cofra GoldenDescription ..
Cofra Bell Brogue Shoes with Steel Toe capsModel: Bell CofraDescription of the Cofra Bell Work Shoes..
Cofra Cartagena Safety ESD Trainers Composite Toe Caps Composite MidsoleModel: Cartagena CofraDescri..
Cofra Coulomb Black Work Shoes with Steel Toe capsModel: Coulomb CofraDescription of the Cofra Coulo..
Cofra Tallinn Mens & Ladies Safety Shoes Steel Toe Caps Steel Midsole Model: Tallinn Cofr..
Cofra New Volga UK Safety ShoesModel: COFRA NEW VOLGA UK S3 SRCDescription of the Cofra Volga&n..
Cofra Orchilla UK S3 HRO SRCModel: ORCHILLA- CofraDescription of the Cofra Orchilla Work ShoesBrown/..
Cofra Aegir Mens & Ladies ESD Shoes With Composite Toe Caps & Midsole Metal Free Safety Shoe..